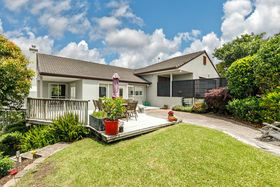 This beautifully presented property gives you the perfect family home with room for everyone. 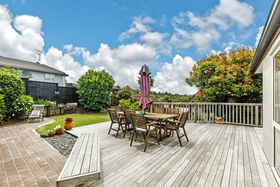 Excellent in/outdoor flow from the spacious living areas to north facing decking and gardens. 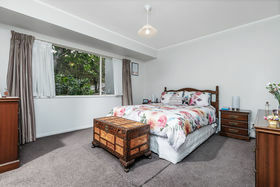 Comprising of 4 double bedrooms, 3 bathrooms including ensuite, study, 2 separate living areas plus an open plan kitchen/dining area. 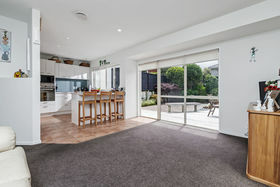 Internal access from the garage for security. 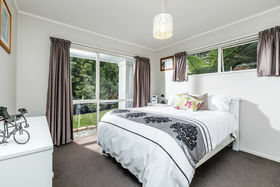 The teenagers or a boarder will enjoy the second lounge downstairs with the 4th bedroom and a bathroom for their own space. 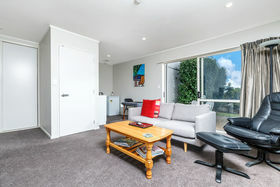 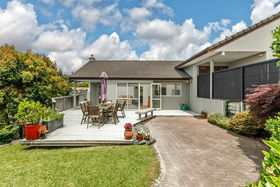 Located on a north facing peacuful 771 sqm section and situated in a family friendly neighbourhood. 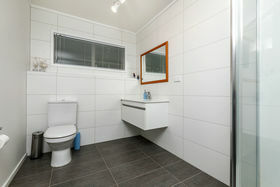 Built in 1995 - there is a Builders report available. 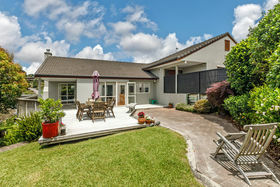 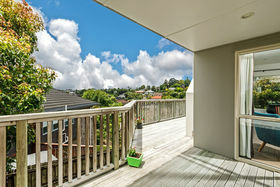 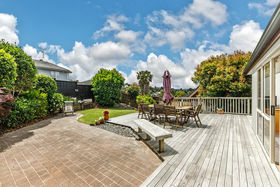 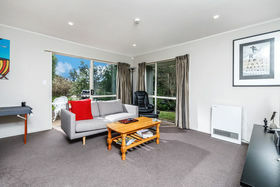 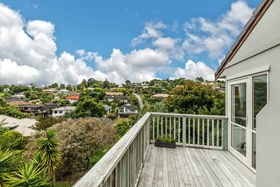 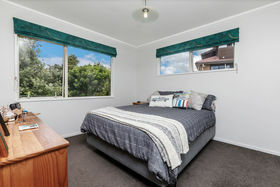 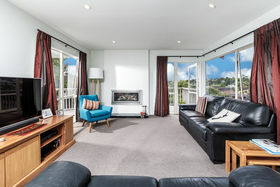 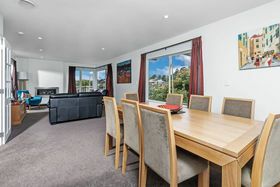 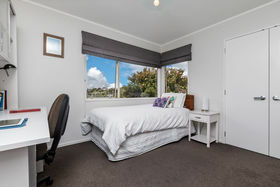 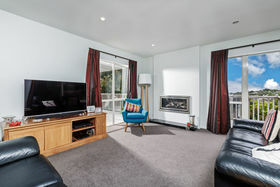 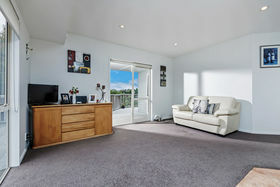 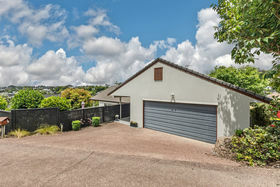 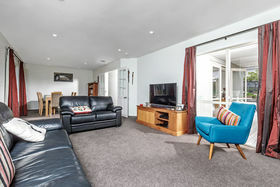 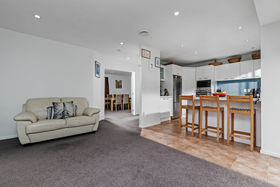 Situated in a very handy location with walking distance to popular Browns Bay shops and beaches. 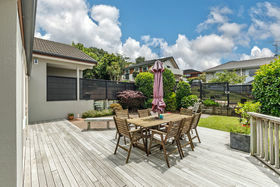 In zone for Browns Bay School, Murrays Bay Intermediate, Rangitoto College and Northcross Intermediate. 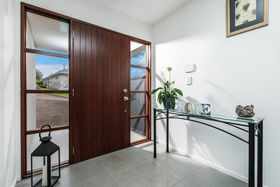 Come and take a look and fall in love. 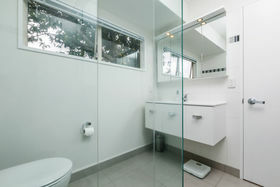 Make this yours today! 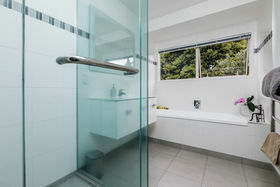 Don't delay phone Ann today on 094774272 or 0274347221. 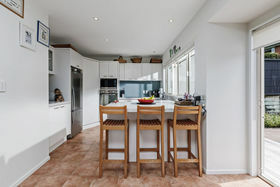 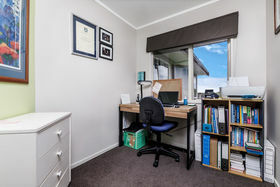 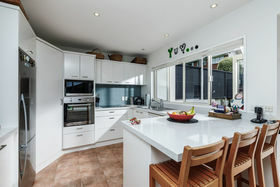 To view all documents related to this property please visit: https://www.harcourtsfiles.co.nz/listings/7TNC Please register to receive notification when new documents are available.